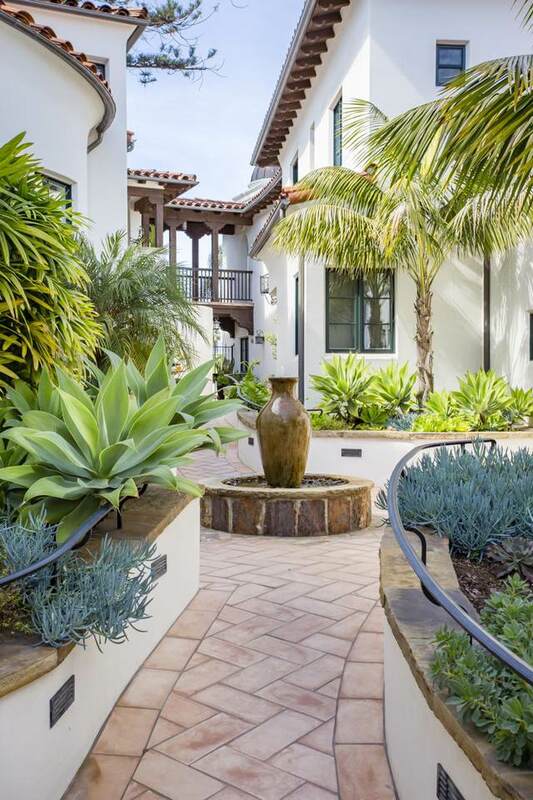 Luxurious gated town home in downtown SB w/garage & private elevator access to the unit! This stunning home is highlighted by incredible vaulted ceilings over an open concept floor plan. Interior appointments incl. 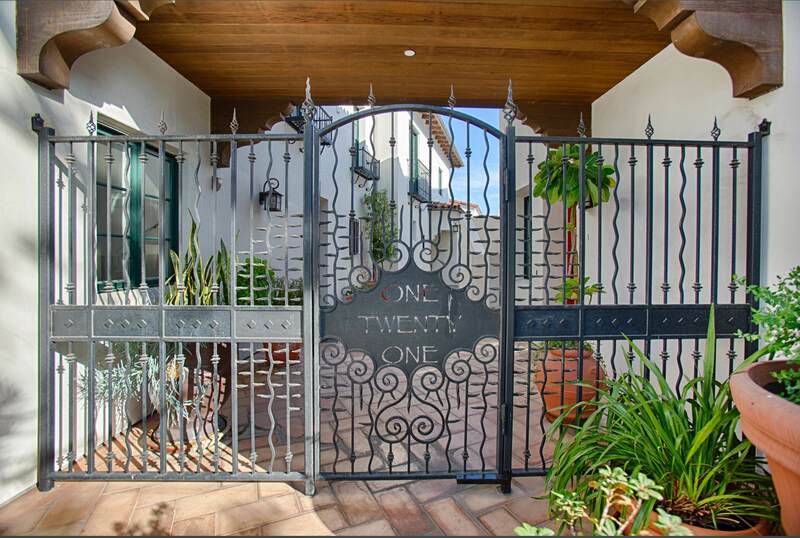 dark mocha wood floors, gas fireplace, center island w/sit-at bar, granite counters, S.S. appliances and fantastic flow to a large patio through double sets of French doors.One Twenty One Award winning luxury town home in the heart of downtown Santa Barbara w/a walk score of 98! 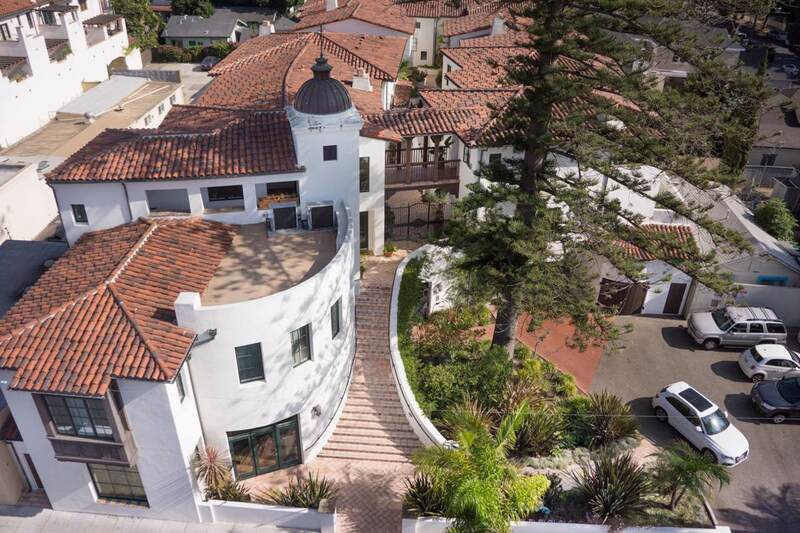 Only steps away from renowned amenities - including restaurants, theaters, galleries, museums, historic sites, boutiques, shopping and beaches.